Probably every single machinist, toolmaker, injection mold maker, tool and die maker and precision machining specialist in the world has at least 1 micrometer. 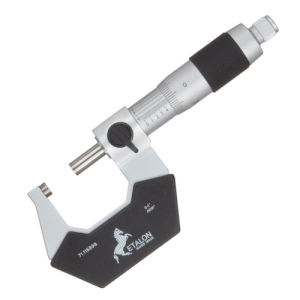 Most have several types as well, such as inside micrometers, depth micrometers, disc micrometers, digital micrometers, dial micrometers, etc. 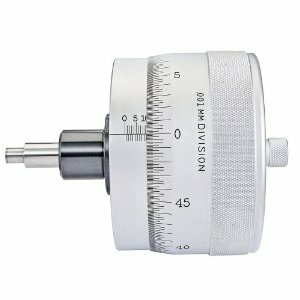 There is a difference, however, between what is known as a precision micrometer and an ordinary one. Essentially, it is a matter of greater precision and reliability that distinguish the two types. 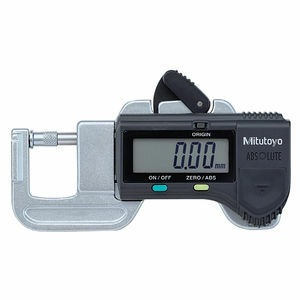 An ordinary micrometer, or mike, requires the user to read a vernier scale on the barrel and have a degree of finesse, or feel. The precision type is direct reading, that is, you can read the measurement without having to use a vernier scale. The reading is accurate to the ten-thousandth of an inch, or .002 mm. These tools also have a built in mechanism that mostly eliminates the need for experienced feel to arrive at a reliable reading. How reliable are precision micrometers? Very reliable. Because they are so easy to use and straight-forward in their design, it is easy to get consistent readings. Two people should be able to arrive at the same result, using the same measuring tool, if it is to be reliable. 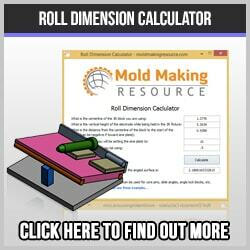 This happens every day of the week in countless precision machining shops all over the world. With a little practice, some training and common sense, you can bank on the measurement obtained with these little tools. Absolutely not! 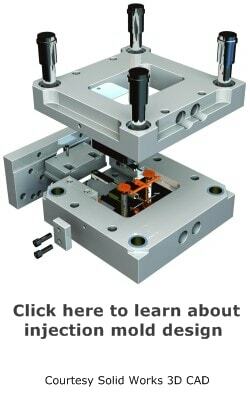 In the hands of a skilled aerospace precision machinist, for example, the results are as good as with gage blocks, or a coordinate measuring machine. This is especially true with the smaller micrometers. The repeatability diminishes with larger mikes, because they are awkward to hold together with the workpiece. A 6 inch mike, for example, is difficult to manage for most people. In spite of the fact that we live in a digital age, and management seems to prefer anything with a digital readout, the basic precision micrometer is still very much alive and well! Imagine for a moment two toolmakers working on mating injection mold components. They both have high quality measurement tools, and know how to use them. One is making a part the fits together with the part the other is making. They both complete their project, within the dimensional tolerances, at least according to their micrometers. Yet they don’t go together at all! So, the micrometers are sent to a precision metrology lab for calibration. It turns out that one of the mikes is out by a small amount, say .0002 in./.002 mm. This scenario is actually quite common, and completely avoidable. In fact, you don’t even really need the metrology lab, all you need is to calibrate the tools in house. Unless you are striving for ISO certification or something similar, you just need to all be using the same standard. Just make sure the standard is correct!